What size of the table choose? Which Wood Finish Is Best? Oil, Lacquer or Wax? How to properly care for tables with marble tops? Which wood to choose on the table? The Pros and Cons of Marble Tables. Which marble should I choose on the table? 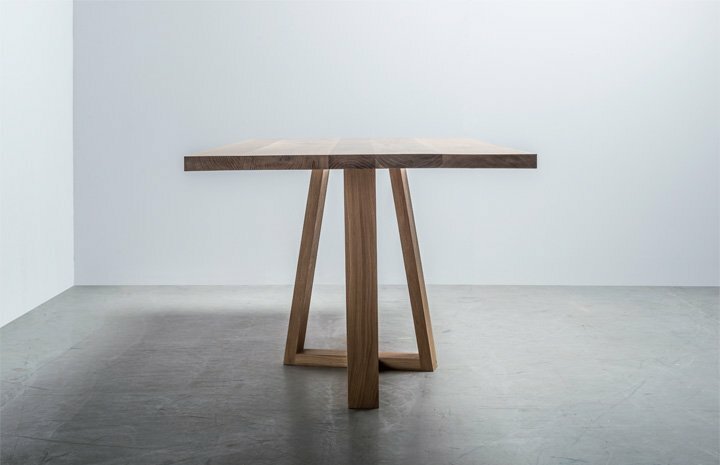 What size of the table? 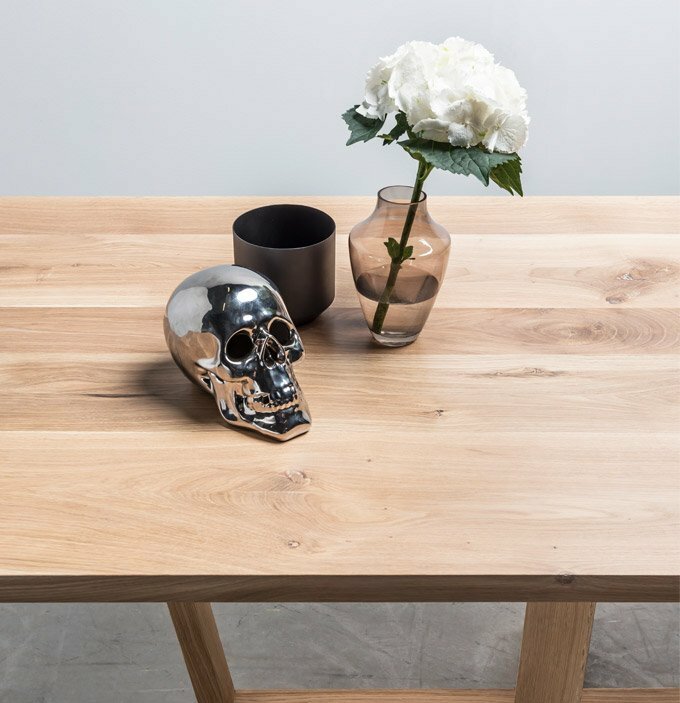 A Scandinavian oak table with wooden construction in a sophisticated form. 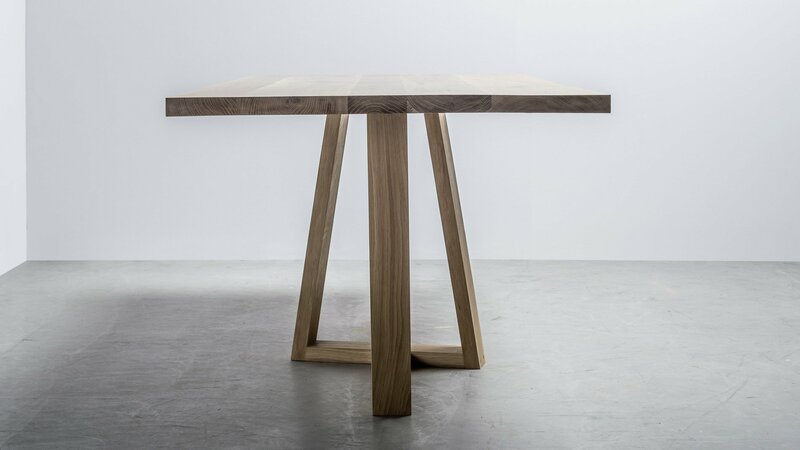 Its subtle, natural design will make your dining room glow and look magical. 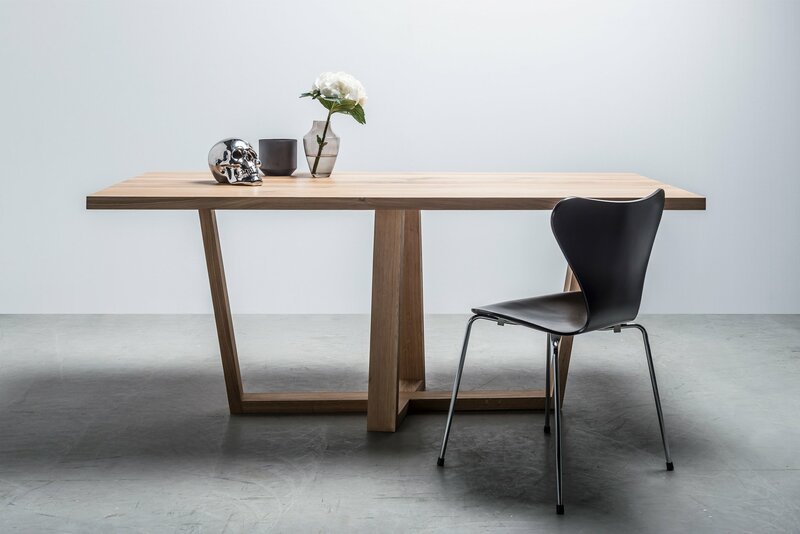 This Scandinavian table will perfectly complete your dining room. It will be the center where all home-dwellers and guests gather. 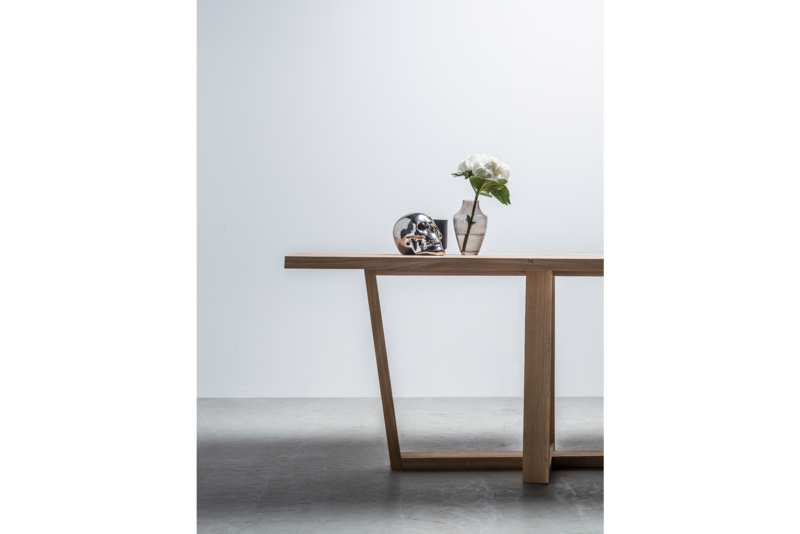 Its simple lines will fit the Scandinavian style interiors, and its natural wood will give a modern dining room warmth and coziness. 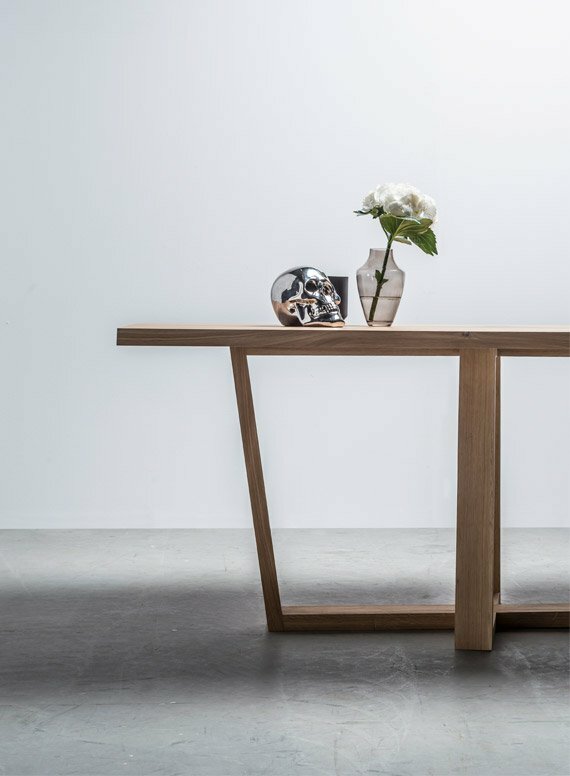 Just as a real diamond, our table is unique thanks to the natural materials from which it’s made. There will never be another identical item. 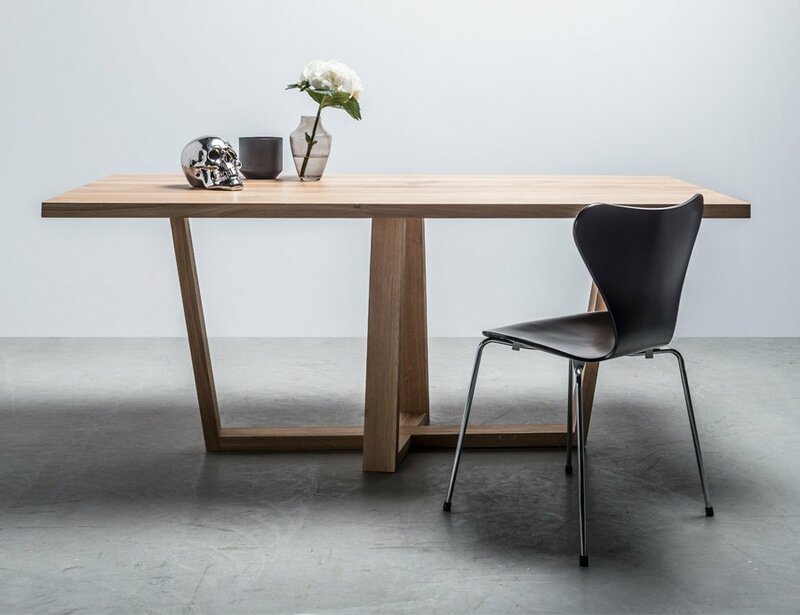 You can order this Scandinavian oak table with a steel frame in any color or in a fold-out version. Hand-made using natural materials, refined and exceptional. And it’s all thanks to the solid oak wood that we used in production. Oak is hard and durable. Its grain pattern is clearly visible and very decorative. Treating the table with appropriate care will make it last for many long years. 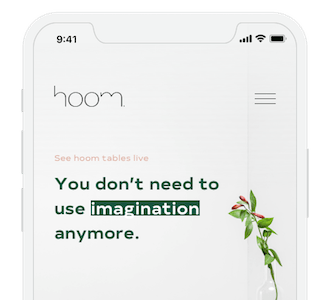 Yes, write to us in the chat and tell us what dimensions of the table before unfolding and after unfolding you are interested, and we will prepare for you an individual valuation for selected parameters. Yes of course. 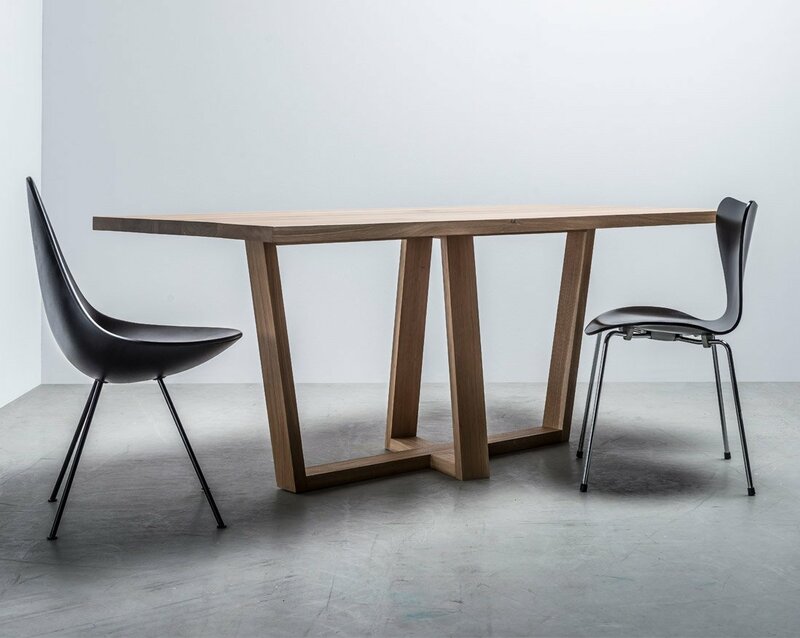 Our tables can be fully modified to suit you and your interior. 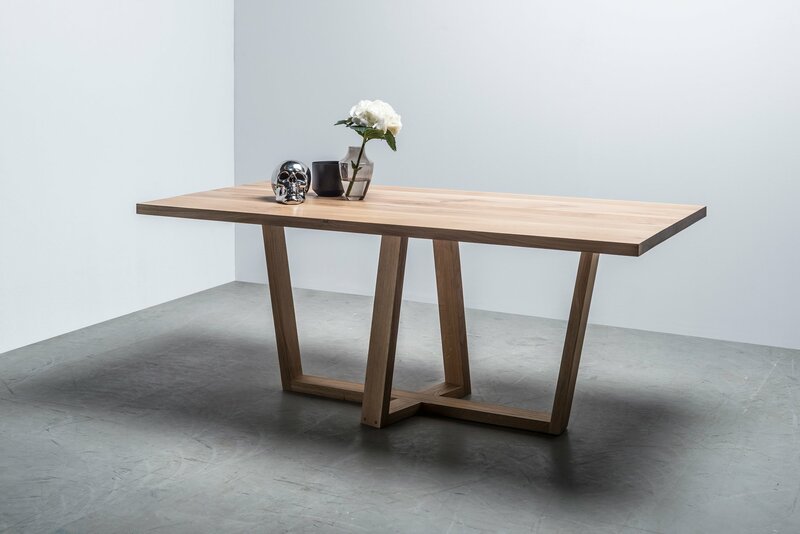 The Diamond table can be ordered in a version with a steel base in any color. Contact us on the chat or by phone, and we will be happy to advise you in everything. 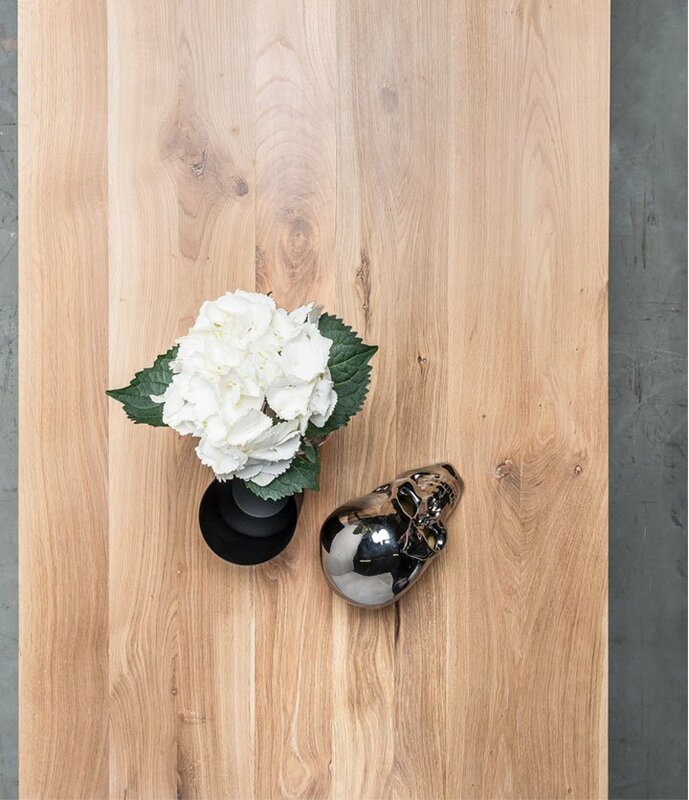 The Diamond table is normally impregnated with oil-wax in a natural, cool shade. 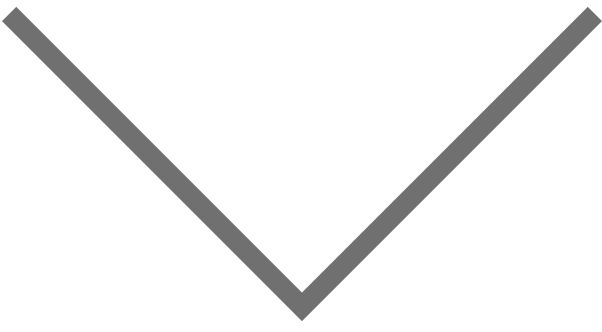 If you are interested in other coloring or impregnation with varnish, just leave us a note when placing an order or contact us immediately after placing an order. Here you can read more about impregnation methods. We send our tables in full, a private transport company that goes directly from point A to point B, without reloading along the way. Before shipment, we set a date together with you and the preferred hourly delivery range. Do you have any extra question? We’re available by phone (+48 537 848 555) Monday-Friday 9 a.m.-6 p.m., or by chat and email every day. You can always visit us at Młyńska 12 st. Poznań, Poland.